Daddy Dino. . HD Wallpaper and background images in the Dean Martin club. 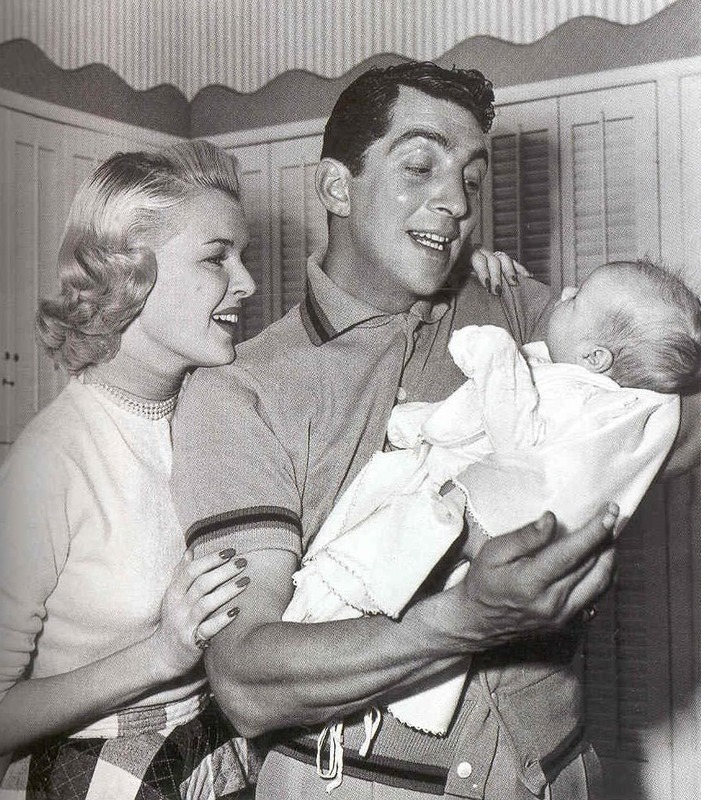 This Dean Martin photo might contain neonate, newborn, newborn infant, and newborn baby.